When the idea was first proposed that God designed a man to walk in close fellowship with other men, I quickly dismissed it. Through the use of its masculine caricatures, Hollywood had me convinced early on that true strength was epitomized by walking in the self-assured footsteps of my childhood heroes like John Wayne, Clint Eastwood, Indiana Jones, and James Bond. However, as I got older I noticed that my spurs were hard to keep shiny and my skills with a knife and gun never measured up to the next man's. The (Han) Solo lifestyle might have looked mas macho on the outside, but on the inside it was killing me. I felt inadequate. Looking back now I see how the rugged individualism I had idolized was a killer hiding place to stuff the insecurities I felt when around men I feared were more mas macho than me. However, in recent years my heart has been more deeply moved by tales of teamwork in which a motley band (it is always motley) must overcome their differences and form an alliance to accomplish a mission of incredible significance. The Avengers is a good example. The Heck family's favorite movies all suggest that it takes a team to win, as well as to unveil the hidden glory in any individual. If you haven't been inspired by Danny Diaz, the overweight kid from the recent Disney movie and true story "McFarland", you should treat yourself to a viewing soon. 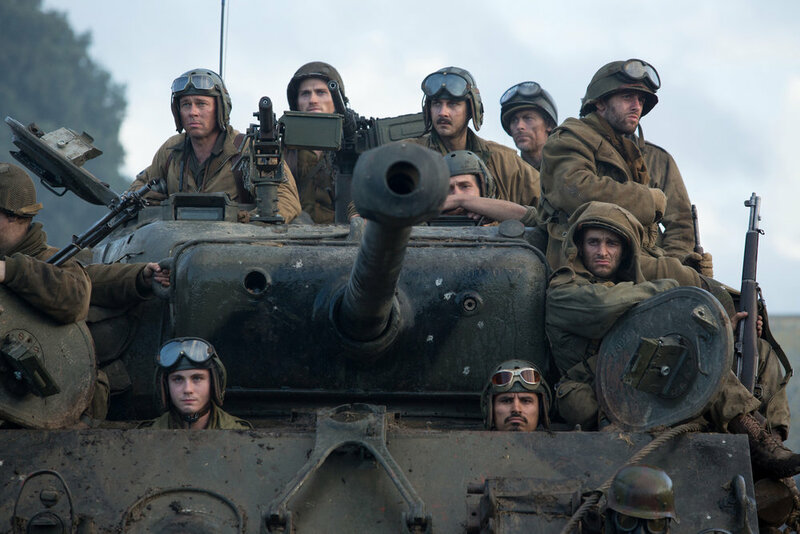 Using high school cross country as the battlefield, the movie's tear-jerking climax is a celebration of the symbiotic relationship between strong teamwork and outstanding individual achievement. One happens because of the other, but not without it. "Whatever comes out of these gates, we've got a better chance of survival if we work together. Do you understand? If we stay together, we survive." Alone, we don't make it. We were NEVER meant to. Jesus didn't even try it. He walked with a band, imperfect as they were. There is stiff opposition from hell to you becoming what God intended when he created you. Together we have a better chance of surviving, and better than that...prevailing against the gates of hell. By walking with good men and kings who are on the same narrow road that you walk... you will get farther, faster. This is because the strengths of a man actually strengthen the weaker places in the men around him, if he chooses to share his strength and not use it for self promotion. "Masculinity bestows masculinity" as John Eldredge would say it. Deep masculine fellowship is a powerful tool the Father uses to address the fatherless places in us. 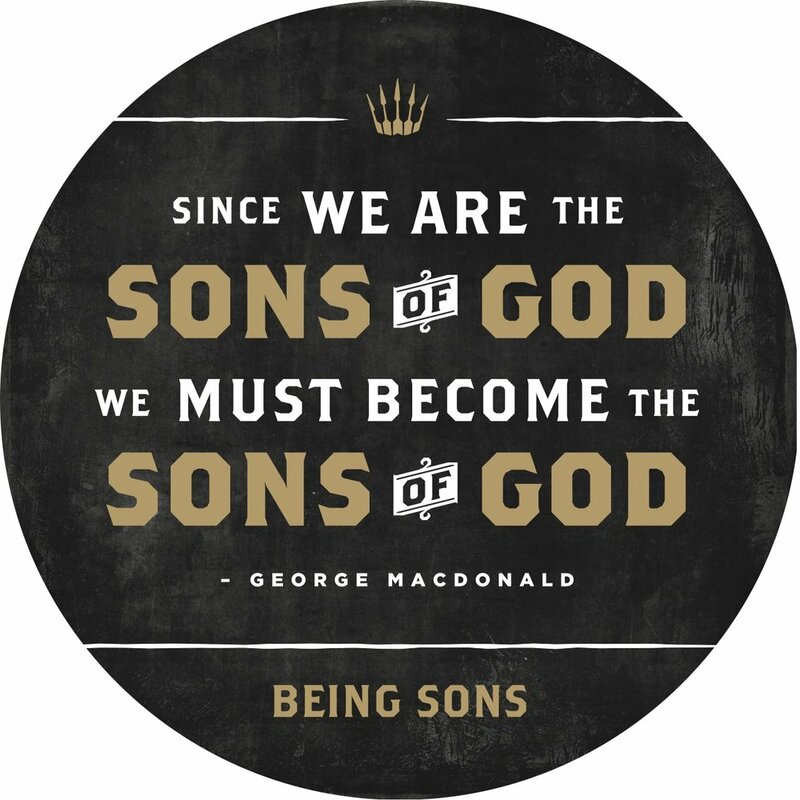 What was missed or broken when we were boys, the Father can bring and fix in us as full grown men. I can easily name 30-40 men that God has brought to me in the last decade to invite me into the authentic strength of being his son. It has been beautiful to witness and life saving for me and my family. Find fellowship. Find good men. Not perfect men, but men who want the same things you want and are willing to fight through the same crap to get it. Do not try to fight it alone, or you will, as Zorro says "Fight bravely and die quickly. Going to war...together...is what we are made for. It is Holy. It is a holy war. As you shared the trail, your campfires, food, hardships and stories with men of that day, will you share them with me today? Will you surround me with good men who will fight for me when I am weak and love me enough to correct me when I forget who I am? I need men like me who want to let go of the ropes and stop clinging to a smaller, "safer" story. I pray not only for me, but for all the men who are searching for a kingdom fellowship of their own. Give us all courage to find a motley crew of our own to fight alongside. Help us not to judge too quickly, but rightly, entrusting ourselves to be sharpened and strengthened by the men you bring to us. Father me through these men in the areas I need to be fathered and help me be a brother who is yielded in love to you enough to pour into the men you bring to me. Train my hands for battle and teach me to train my brothers. Use what I have to offer to strengthen them. Thank you for what I have. Find me trustworthy with it. Make me into a fighting man who finds joy and courage with a brotherhood, both when downrange and in peacetime.